Japan Partnership Holdings Inc. is a marketing and multi-media communications company dedicated to creating business partnerships between Japan and the world. Through partnerships, we help grow our business while servicing companies and individuals looking to build theirs by promoting their products and services in Japan. Our expertise builds bridges between Japanese and international companies, especially important in the lead up to the 2020 Tokyo Olympics. Metropolis, the core of the company’s solid brand image, is published in print and online by a highly expert international team with careful consideration to content, design, reader enjoyment and client satisfaction. In 2014, the magazine and website were re-launched emphasizing an increased quality look and feel. We pride ourselves on delivering unique, rich native English content and products that appeal to the international market. The 2020 Tokyo Olympics offers government entities and Japanese corporations the opportunity to increase their appeal to the foreign market. 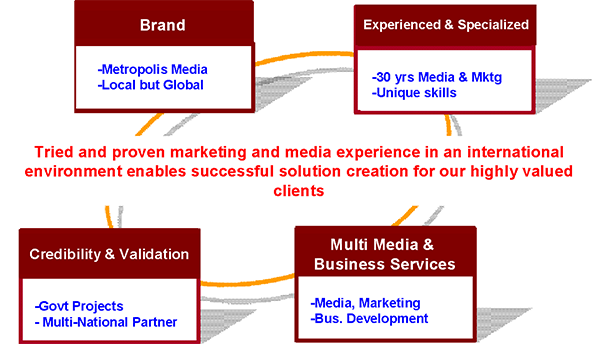 We can assist our clients to communicate effectively and successfully. Our brand image enhances clients’ business and their customers experience. 8F Nishi Azabu Sonic Bldg. Japan Partnership Holdings is a Japanese company that is foreign-owned and run. 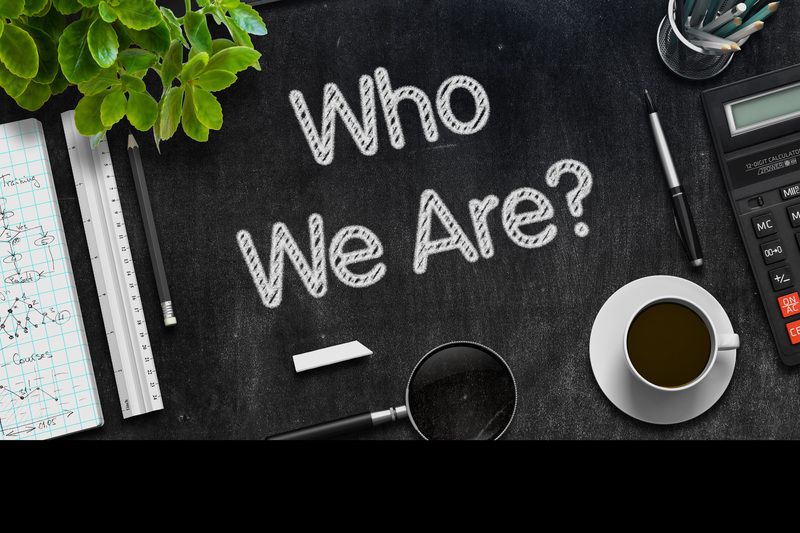 The management team has had over thirty-five years extensive experience living and working in Japan and is dedicated to achieving the company’s goal of a business bridge to the world. The company has amassed extensive experience, facilitating business between Japan and its international community. The combination of experience and capabilities provides unique business insight and opportunities for our partners. We look to grow the business of others as we grow. Copyright 2019 Japan Partnership Holdings Inc.